Life changing NLP coaching and Hypnosis available 24 hours a day. 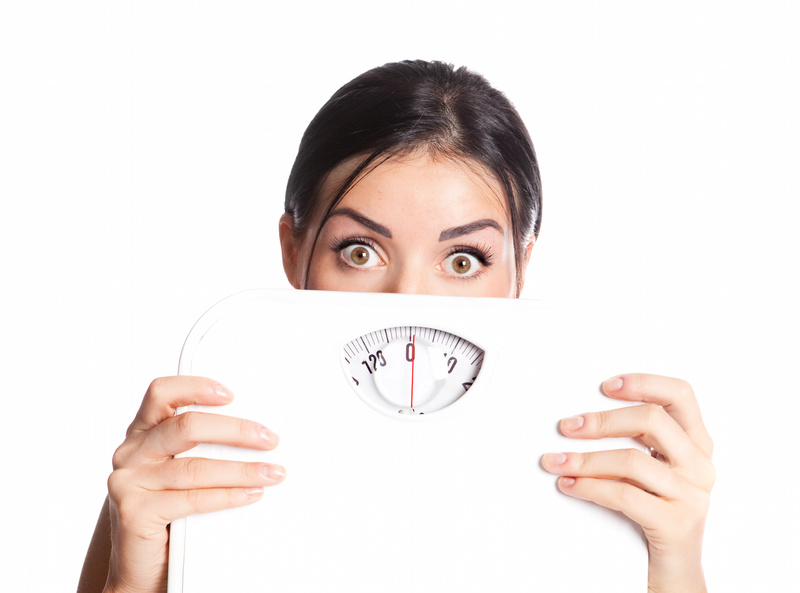 Are you one of those people that have a constant battle with the scales? 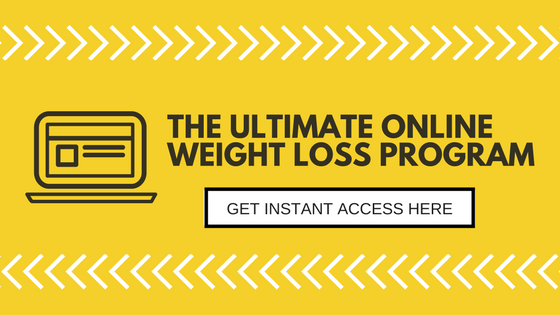 If yes, this new online weight program will help you to finally take back control of your life. Inside you will discover how to create new and empowering habits that will help you win your weight loss challenge for good and live a happier life simply by changing how you think, move and eat. Meet Luisa, A full time working Mum, who like so many other people has tried all the diets all the latest fads to get back into shape. As she states in the video in the past she has lost weight but then put it back on again, a classic yo-yo dieter. That was until she found Slimthinkers, she embraced the program and changed the way she now thinks. Weight loss is no longer a struggle. The ultimate virtual gastric band course. Do you naturally want to eat less, think and behave differently about food and skyrocket your weight loss? This will do the trick! One of our members said this..
After just 5 weeks with Slimthinkers I have lost a stone, without even ‘thinking’ about it! What I love about Slimthinkers is that you are *not* dieting, you are simply re-training your brain and your reflexes to avoid eating too much, or eating things that would be unhelpful in your weight loss. Unlike dieting, there are no feelings of deprivation and denial; you simply enjoy eating healthy foods and fuelling your body with the nutrition and hydration it needs. Having a very restrictive diet for medical reasons I always felt very deprived and abnormal, but as soon as I started the 21 Day programme all those feelings simply disappeared, and what had previously felt like restriction simply became just ‘how I eat and fuel my body’. For me, this is a breakthrough, and I finally know for sure that my goal is achievable and I *will* reach it, and maintain it. Paul has also been really supportive and helpful, giving me suggestions which have helped me to change other habits as well, and the advice I feel is really invaluable. Thank you so much, Mark and Paul! We will guide you step by step through a series of proven programs, creating new habits and behaviours in your life. Starting by changing the way you think about yourself, your challenges and negative thoughts and of course your relationship with food. We will Set a goal so strongly in your mind that you can’t help but achieve it. Then add in our unique 5-minute weight loss exercises and mindful living, introduce better eating patterns and foods. The result is healthy body weight that will last. Join the Ultimate weight loss program like no other in the UK. Easy to use on any device, available 24 hours a day. Life changing NLP, Hypnosis, Behavioural change, personal training and fitness coaching delivered by audio, video and books. I’ve only been a ‘slimthinker’ for a short time and I’ve already lost over a stone. I recently went on holiday and lost 3lbs the first week and stayed the same the second – unheard of for me lol. I live the idea that no-one is telling me what to eat or restricting what I eat but that I am now taking responsibility myself for what I put in my body and making the choices myself. It’s scarily day at the moment so looks good for the future. Would have loved to have found this years ago!! Hi, I just want to let you know I have now lost a total of 31.5 inches off of my body! and lost almost 2 st! I go on my holiday in just over a weeks time and thanks to you I’m going to put a bikini on for the first time in years 🙂 I feel so much better about myself and my heath is better to, I have recommended this program to all of my friends, thank you so much, I’m never going to get out of shape again, you have given me the confidence to stick with this, its so natural I don’t feel like I’m doing anything 🙂 Thank you!!!!! 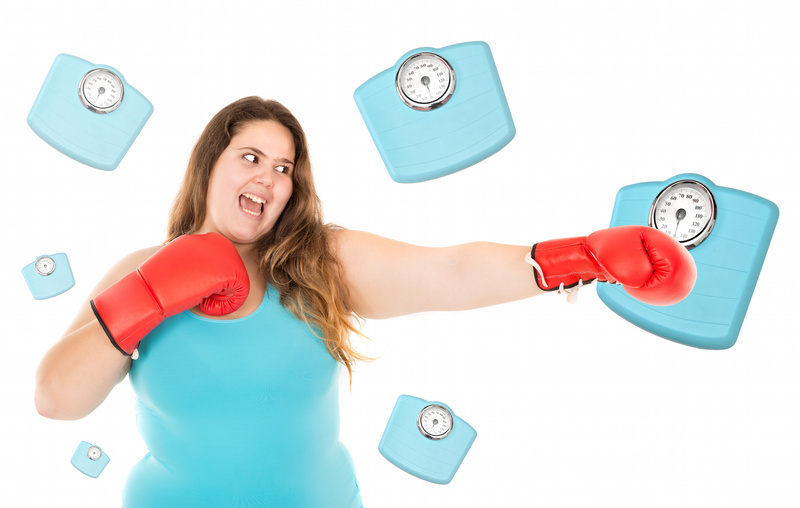 Are You Fed Up With Feeling Fat And Really Want To Do Something About It? If you do the same things all the time guess what? You will get the same results. Simply take a different approach to your body weight and start from the head down and the rest will follow easily. Decide to make small changes today and just sit back and watch the BIG results start to happen!! 100% Natural Weight Loss. It’s Different It Works. That is really up to you! We will help you to establish a really clear goal in your mind which you really want to achieve, and our NLP techniques will help you to reach your goal. 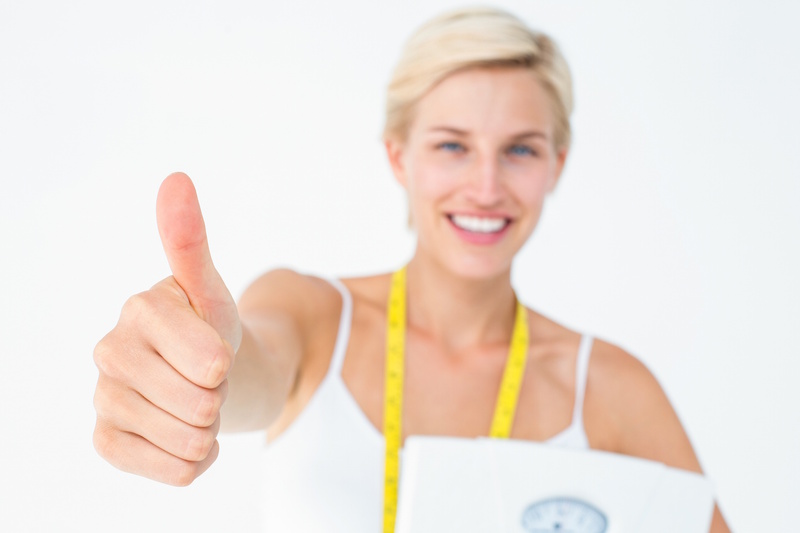 The key to our program is long lasting behaviour change which will result in steady weight loss for the long term. I don’t have time to learn complicated programs! 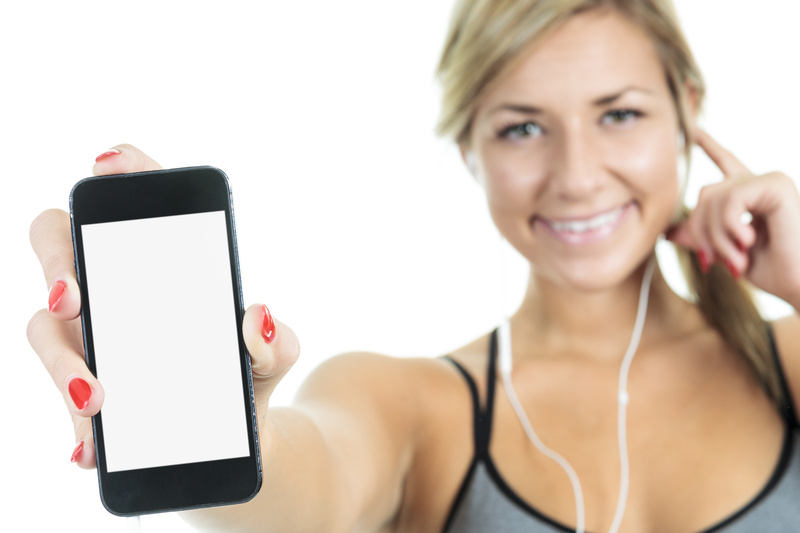 That’s fine – the Slimthinkers weight loss programs are available on any mobile device, 24 hours a day and uses simple 5-minute exercises which you can fit into any spare time throughout the day. You have support available when you need it, at the time that suits you! The Slimthinkers online program takes you through a step by step series to help you create better, healthier habits in your life. Combining different NLP weight loss techniques we help you to explore your relationship with food as well as your own beliefs about yourself and your ability to lose weight. 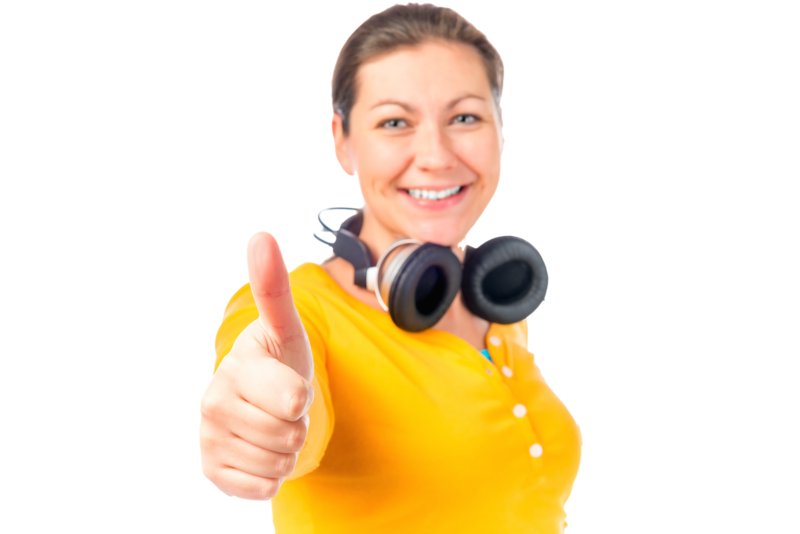 Using audio, video and books we can help you to change your life and get a healthy body weight effortlessly. NLP stands for Neuro-Linguistic Programming, and is a method combining different ways of tapping into your unconscious mind to allow you to change deep set habits and mindsets which could be preventing you from losing weight. Is this just another fad diet program? No! Our proven weight loss programs help you to create new, healthy habits and behaviours in your life, through helping you change the way you think about yourself and your relationship with food. There is no crash dieting, complicated exercise plans or gym memberships required. You won’t even need to count calories! Can I just buy individual programs instead? Yes, well some of them. 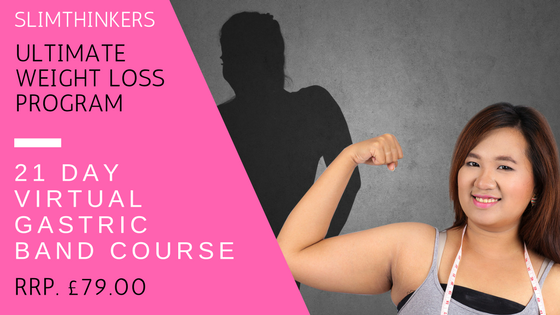 The 21-day gastric band program fits beautifully into the weight loss program suite of courses but it is also a very popular course all on its own. People who have joined this program then went on to join the club after. The 21-day Mindfulness program is another example. Do weight loss clubs work? All Courses Brought To You by Paul Knight Coaching Services.